Here are the base stats for the Skylanders, you can advance these stats by completing the Heroic Challenges that unlock with each new Skylander. Some Skylanders also have an ability upgrade that will improve their armor stat by +40. 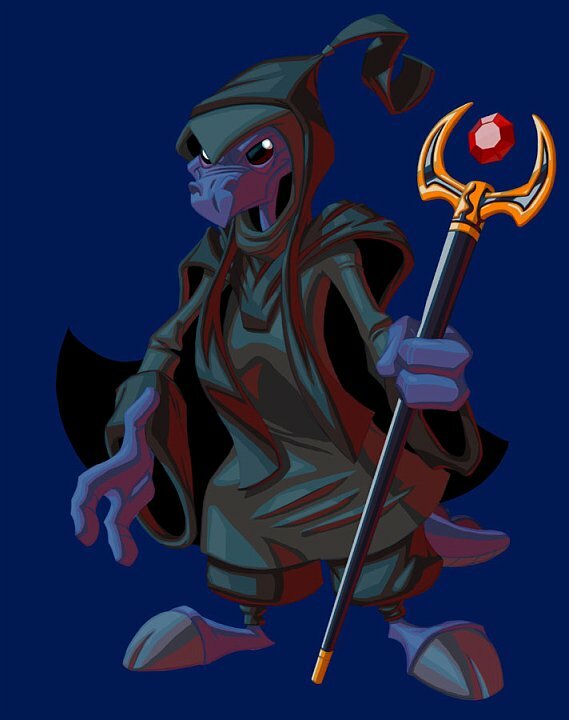 And, of course, the hat that your Skylander is wearing will temporarily add on too. All characters have a base 25 Elemental Power, as well as through Heroic Challenges this stat can be improved simply by owning more than one of the same element. For each additional one you will get a bonus of +7 Elemental Power (up to +21). Legendary and Dark counterparts do not advance this bonus. These extra elemental bonuses are saved to your Skylander so that it can be used in your PvP battles and even in other people's games. All their health stats double exactly in this one? Whoever created this stats page for SSA, could you also add the stats page for SG as well? Also, I'd like to see how much health each character receives after reaching level 15. Does anyone know if its possable to open the caves in the ruins like you can the TECH element cave ??? every once in a while, an enemy's attack won't do any damage and a shield will flash above the skylander. the armor increases the chances of this happening. All "skylanders" get 100 elemental power if have done all elemental power heroic challenges and got all 4 of that element! and no hat needed! :fire forged armor: for ignitor soul gem? When you put on the portal he lights up! I WANT A TERRAFIN AND A SUNBURN PACKAGE SOOOO BAD!!!!!!!!!!! Camo is the best skylander EVER!!!!!!!! !